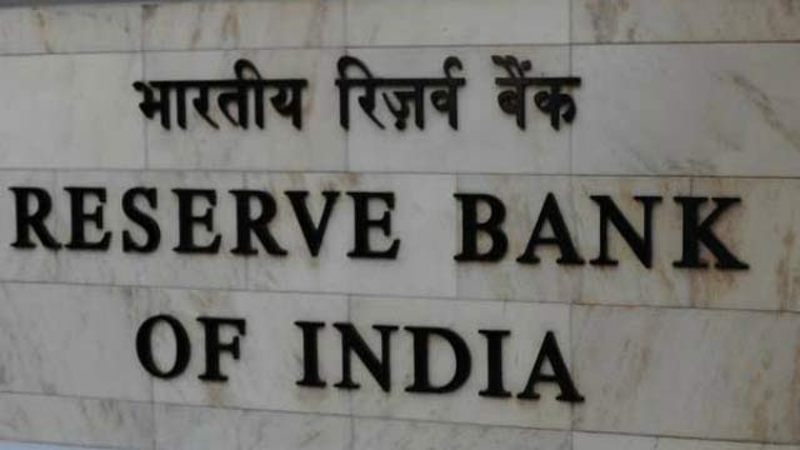 Repo(Repurchase Agreement) rate is the Rate at which banks borrow money from Reserve Bank of India(RBI). Whenever banks have any shortage of funds or money they can borrow it from RBI. Reduction in the repo rate can help banks to get money at a cheaper rate. So if repo rate decreased, Banks will borrow more money from RBI. Reverse Repo Rate is the exact opposite of the Repo rate. This is the rate at which RBI borrows money from banks. Whenever banks have more excess money, then RBI borrows money from the banks. If RBI increases the Reverse Repo rate, then banks transfer more money to RBI. because banks are getting more interest on their money. 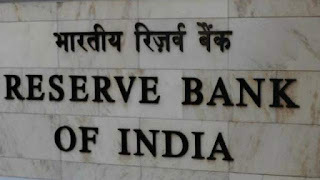 RBI will change the Repo rate and Reverse Repo rate one or two times for every year to control inflation in the market. If banks have less money, RBI will decrease the repo rate similarly If banks have more money RBI will increase Reverse Repo rate. Repo Rate hike 25 Base Points: RBI increased the Repo rate 25 Base Points from 6.25% to 6.50% and Reverse Repo Rate from 6.00% to 6.25%. Reverse Repo Rate: Reverse repurchase rate.